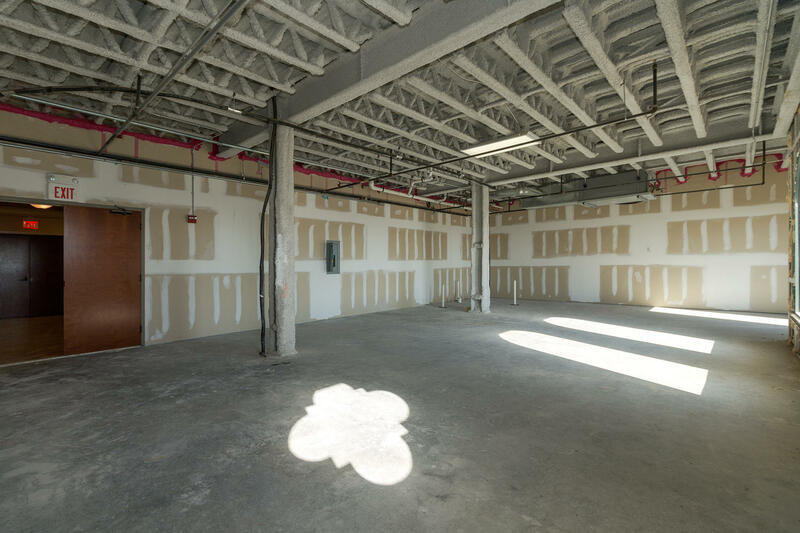 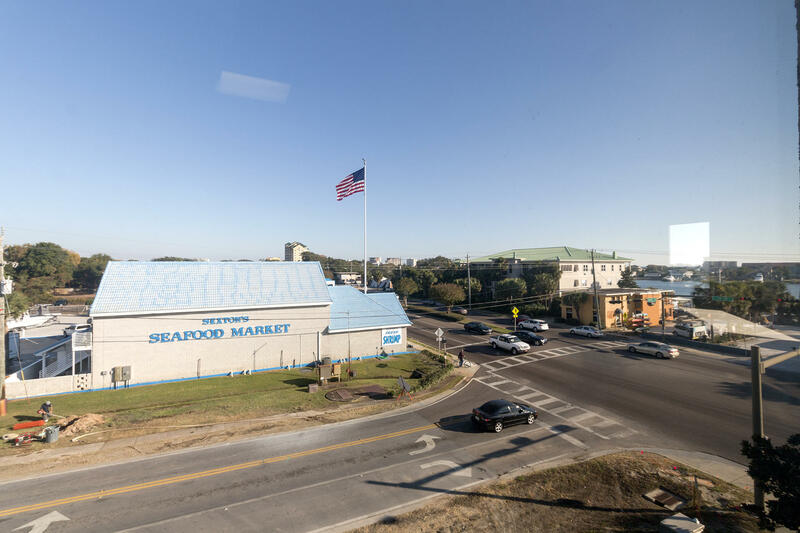 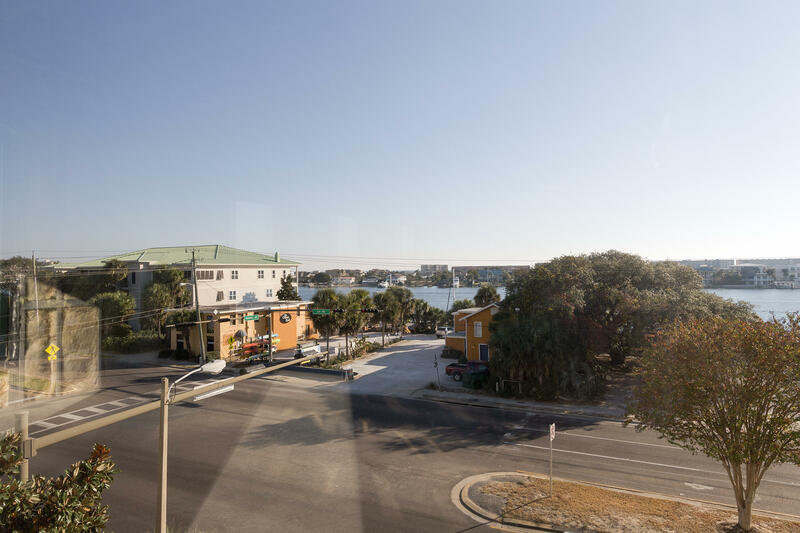 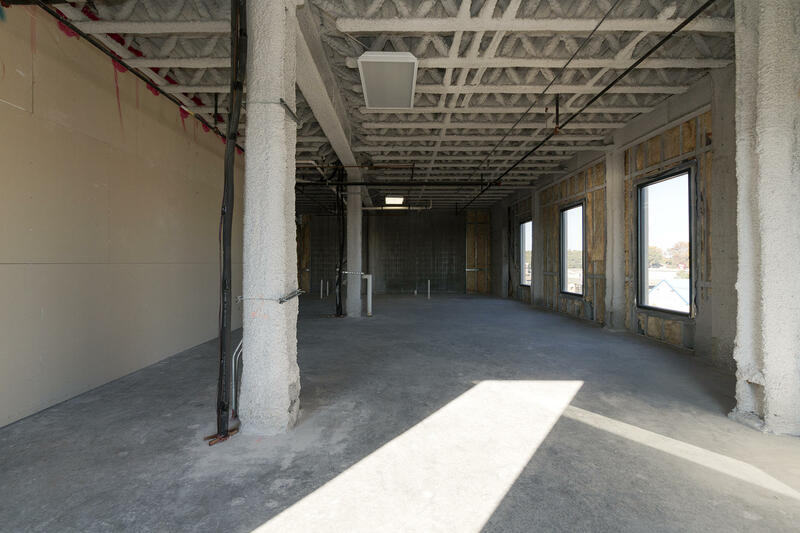 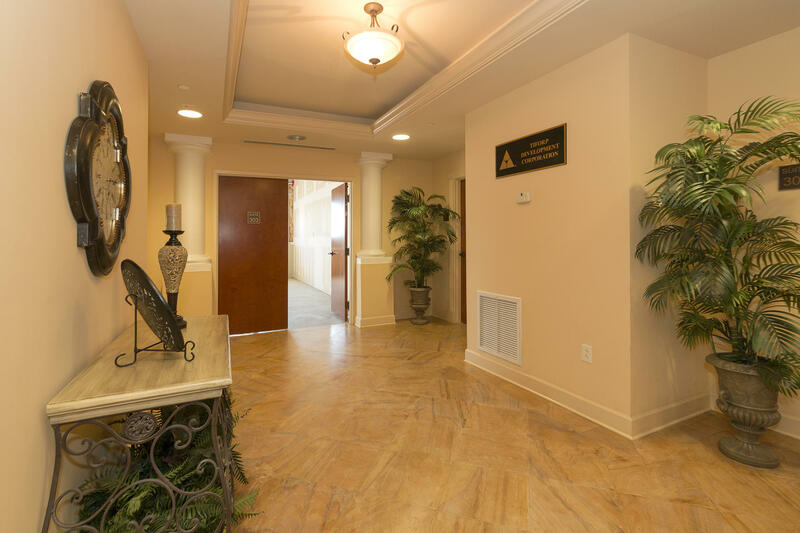 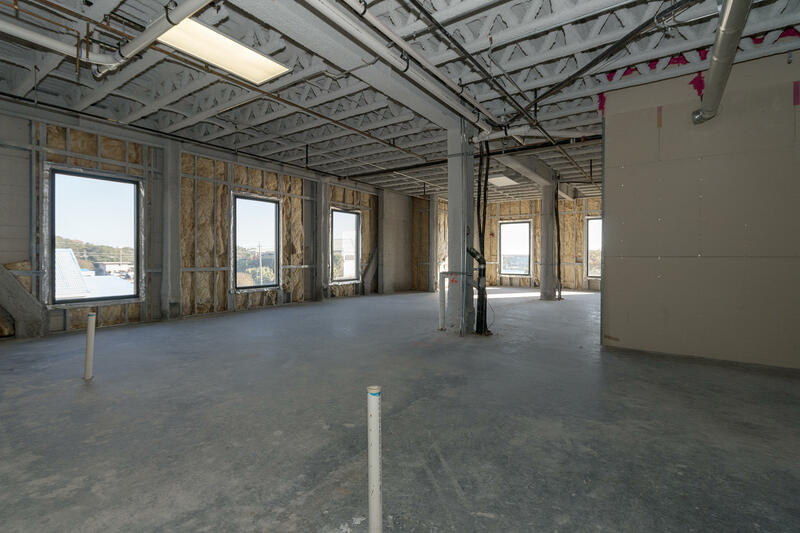 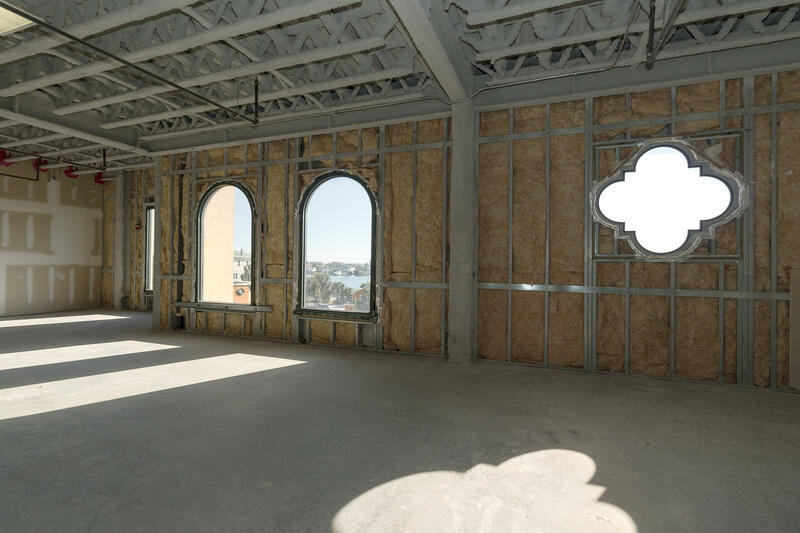 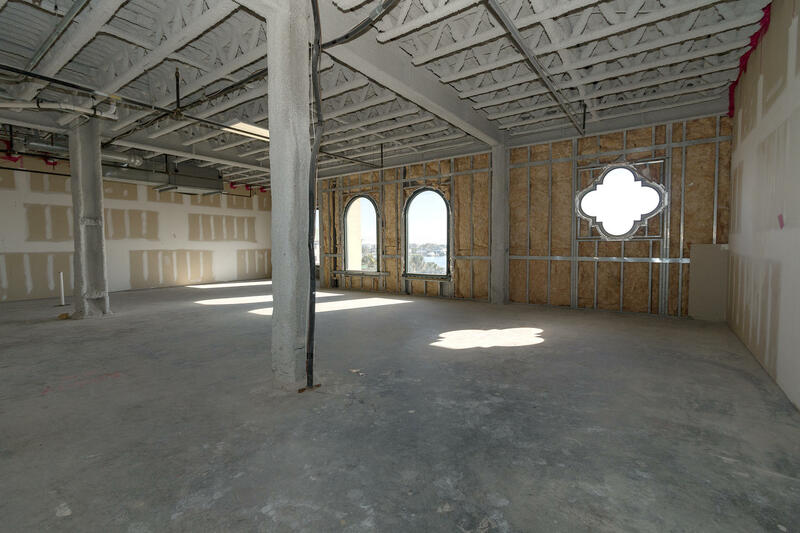 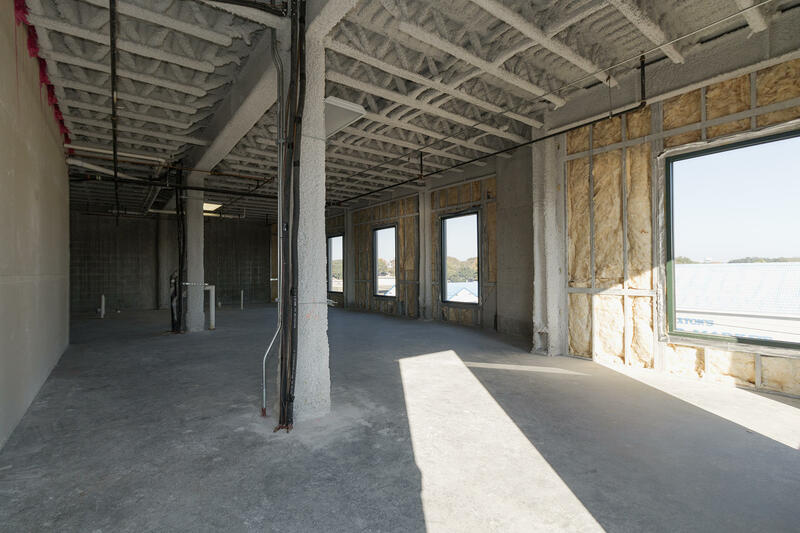 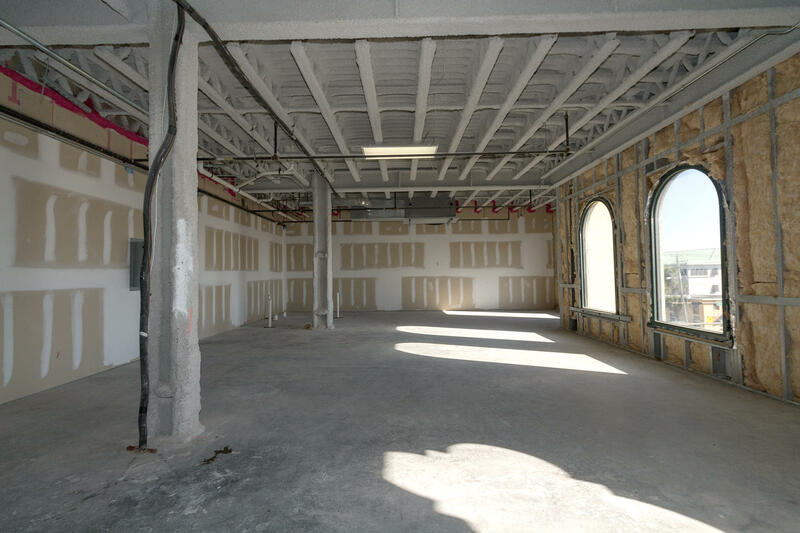 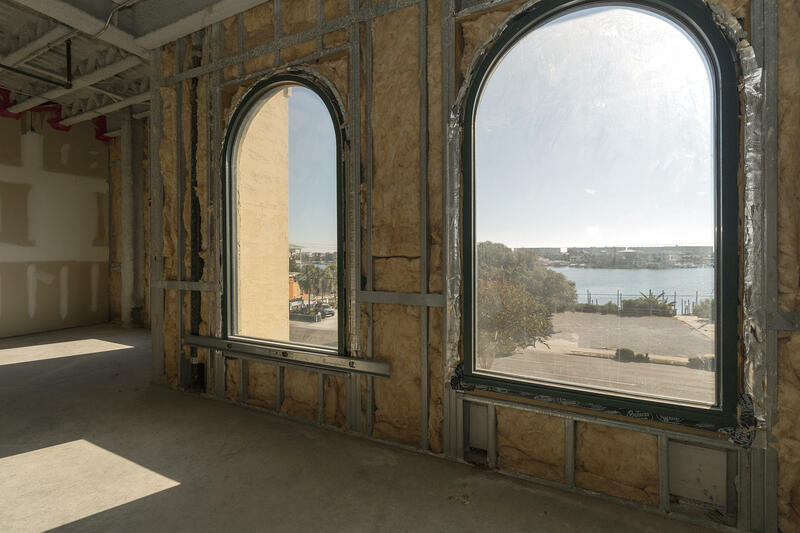 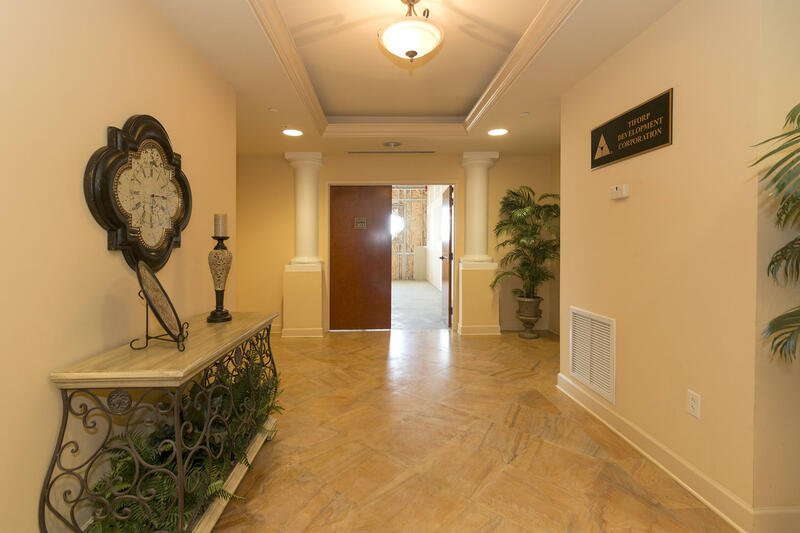 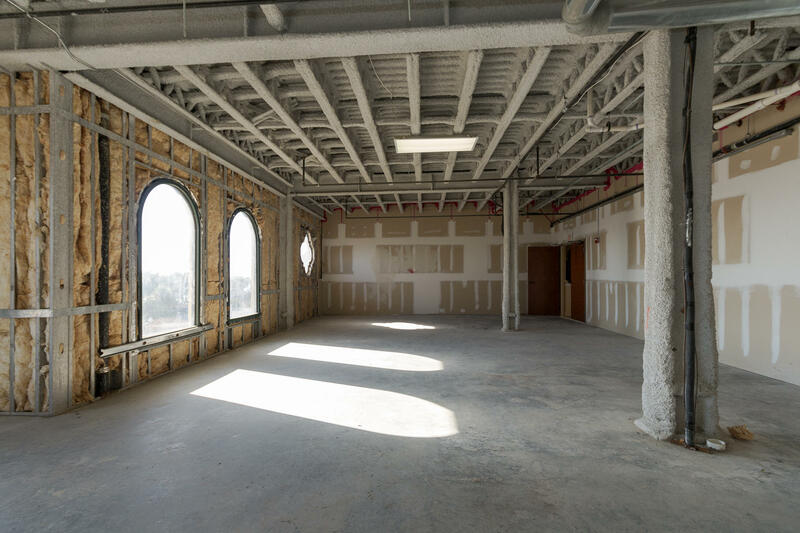 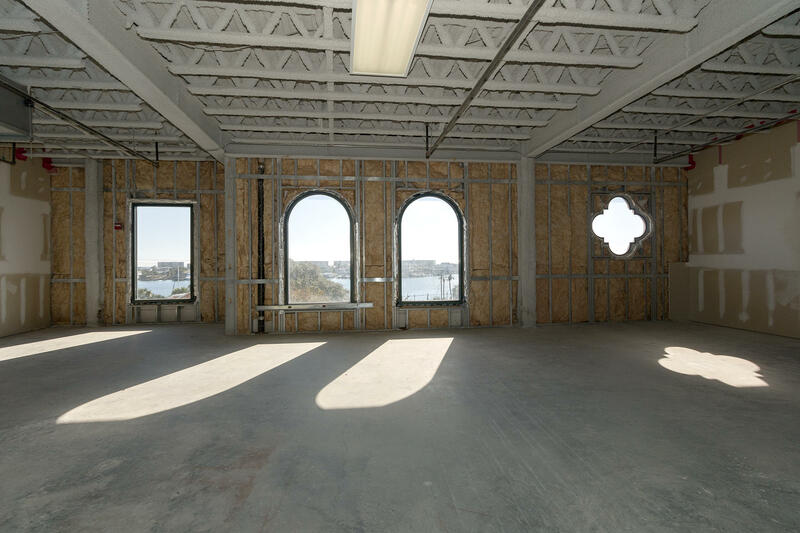 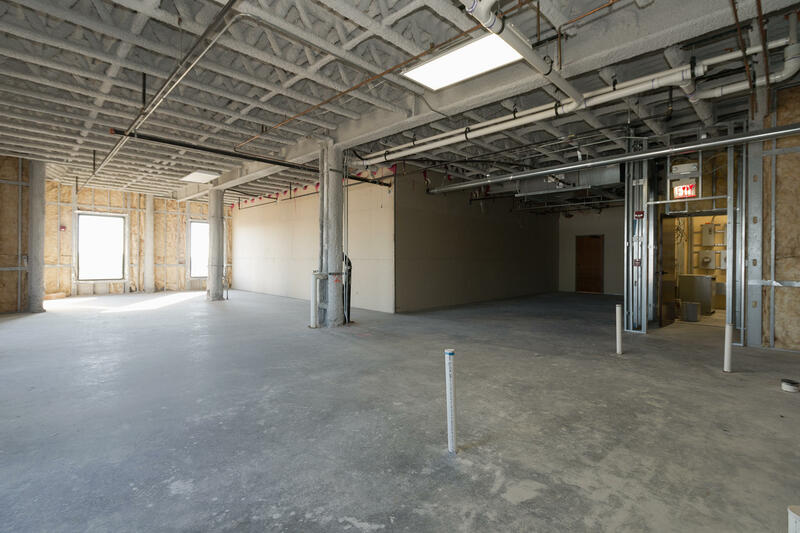 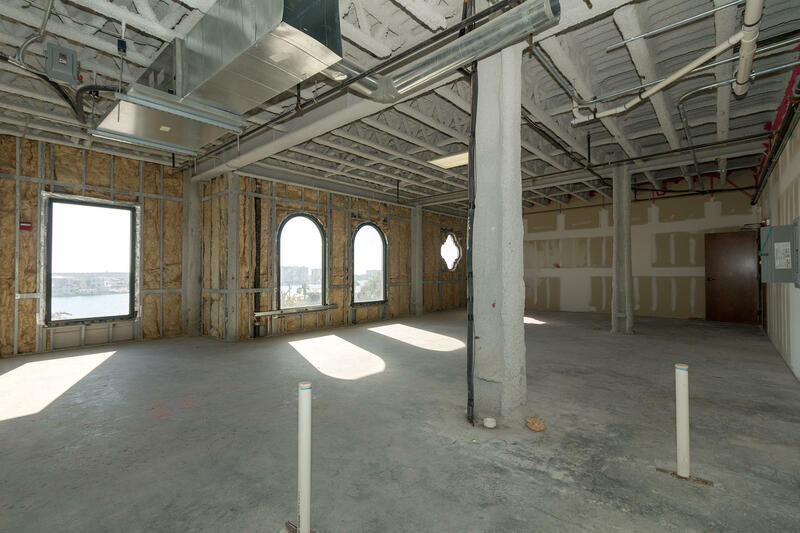 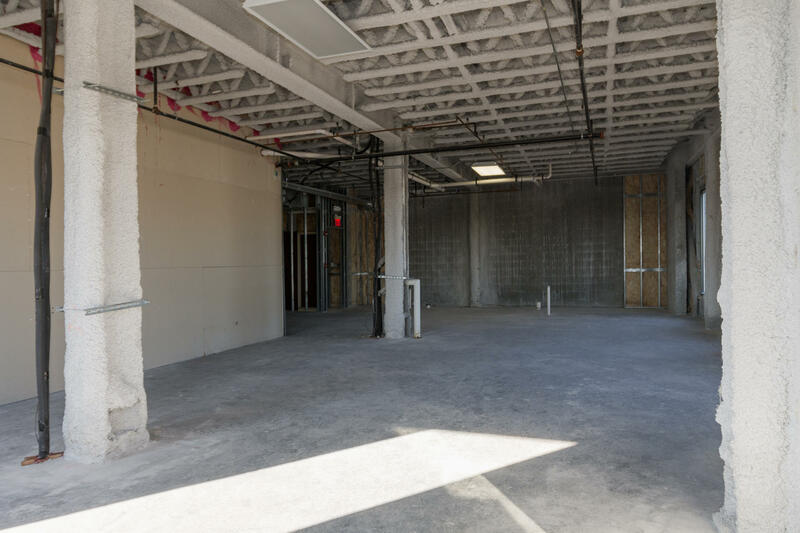 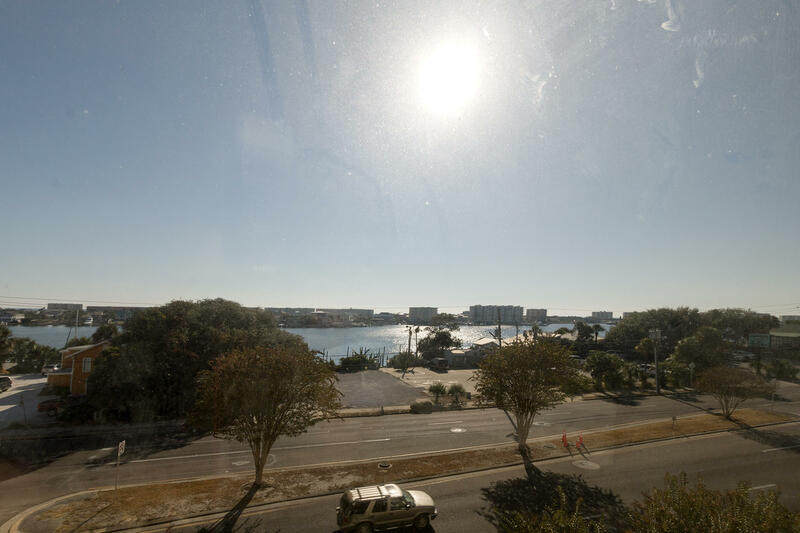 Don't miss this amazing opportunity to own these 2 unfinished professional office spaces with amazing views of the Destin Harbor & a Peek at the Gulf. 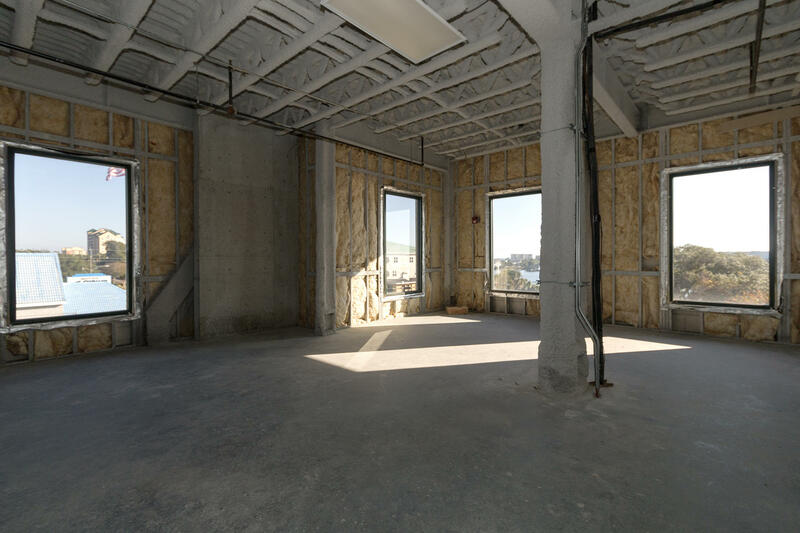 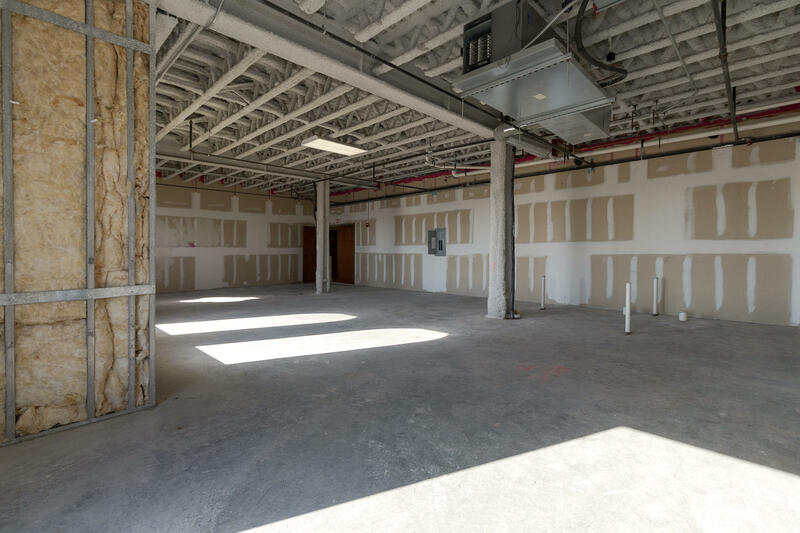 Unit #303 has 1,297SF and Unit #304 has 1,762SF. 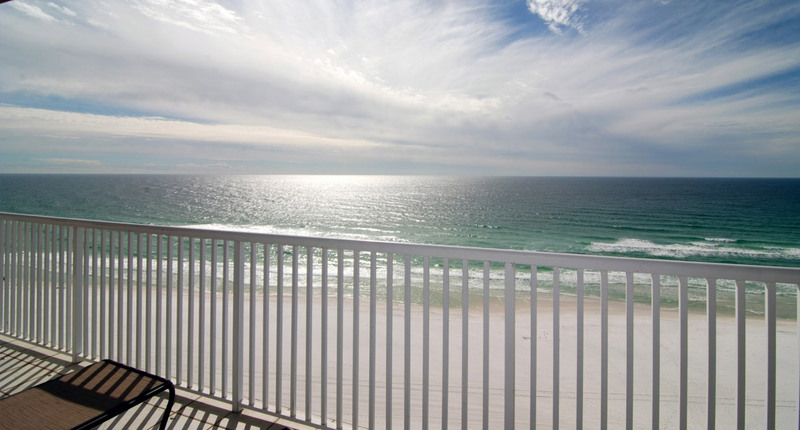 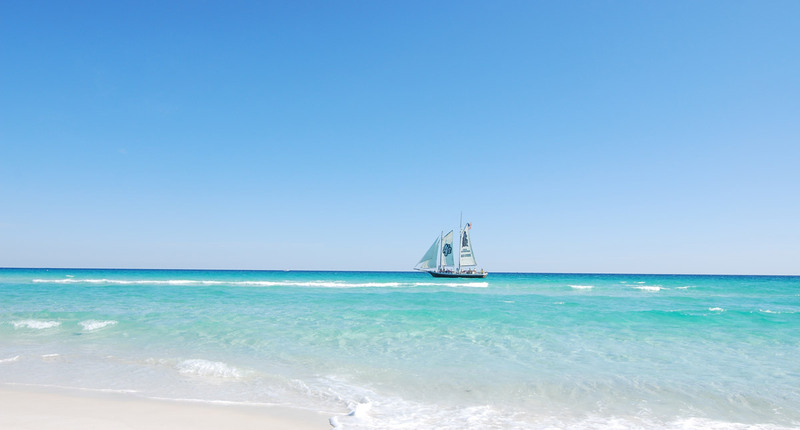 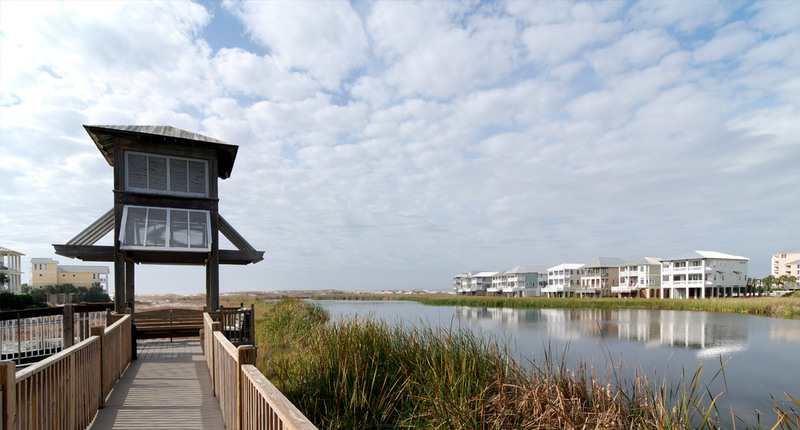 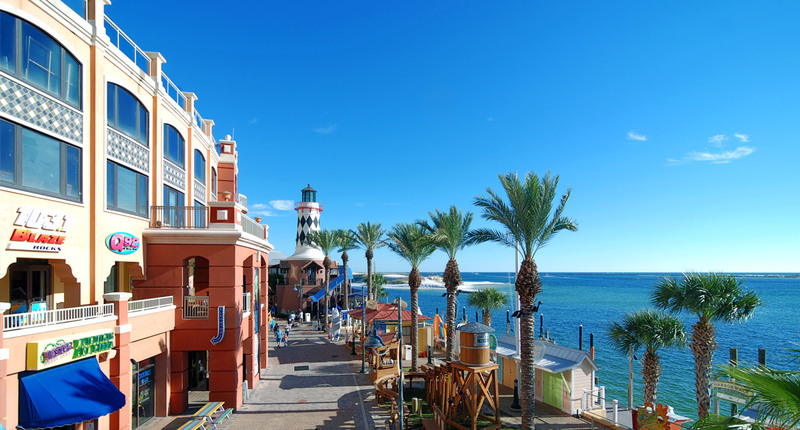 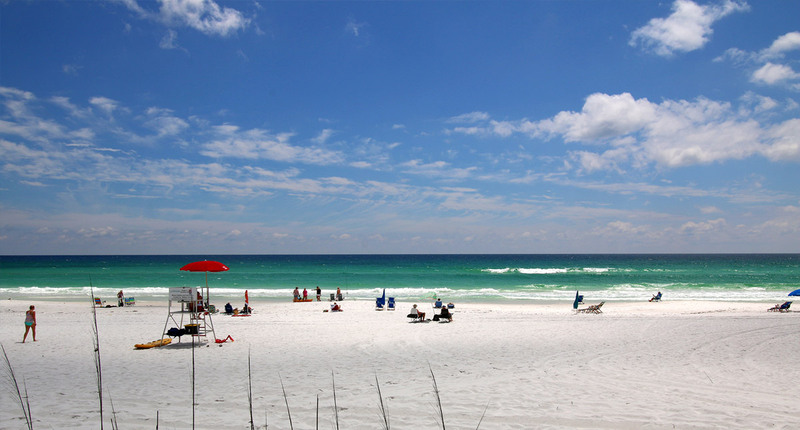 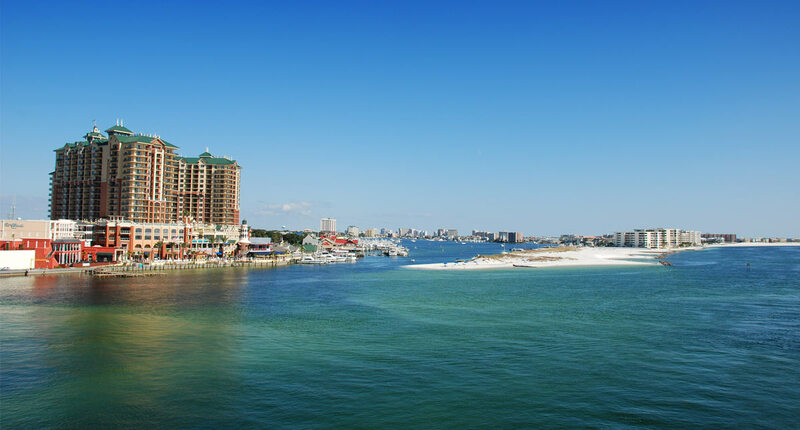 Pier 98 is centrally located in the heart of Destin. 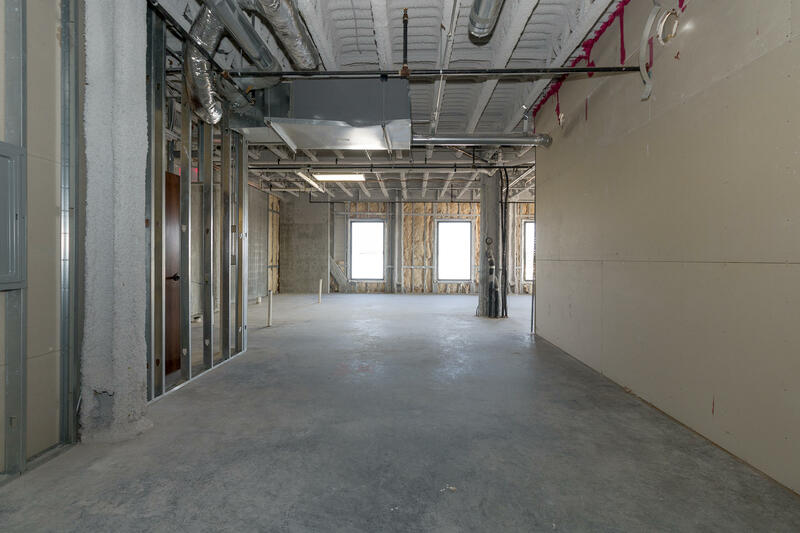 This unit is plumbed, wired and ready for a custom build out. 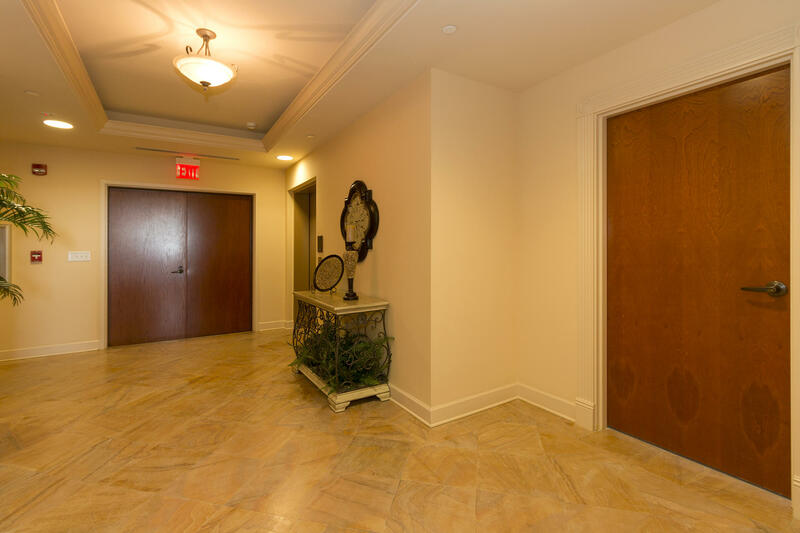 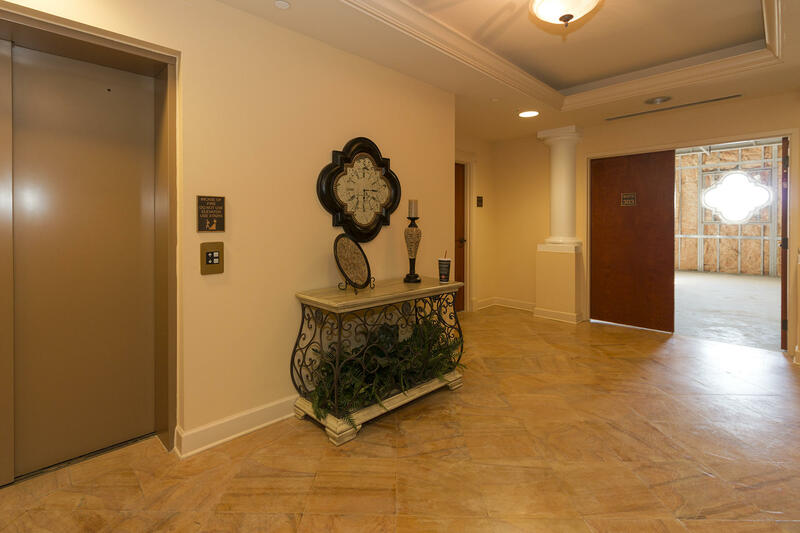 Other features include elevator & covered parking. 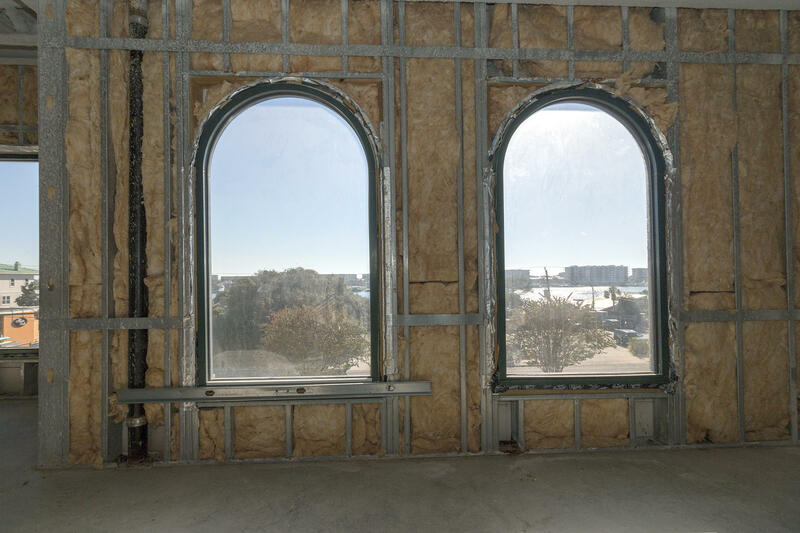 Dues are $1,245 per quarter for #303 and $1,762 per quarter for #304.